To be in the top tier, you need to know how to close. At the same time, it's a Thursday at 5:30 and someone else is paying for the beer. Let's meet in the middle and get better at sales while spending quality time outside the home with the best of Portland's sales community. 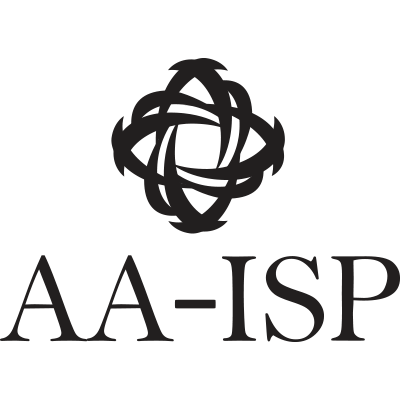 AA-ISP has teamed up with our sponsors to produce a series of workshop events dedicated to improving the tactics of selling here in Portland. This series is based on Anthony Iannarino's Lost Art of Closing, but will always include a panel or keynote from a sales leader, plus plenty of time for networking (we're not fools). worth your client trading their limited time? Clearly defining onboard, ramp, and adoption plan to meet goals.